Rafael Nadal proved he is the undisputed King of Clay. The Spaniard beat Dominic Thiem 6-4, 6-3, 6-2 to clinch his eleventh French Open title on Sunday. 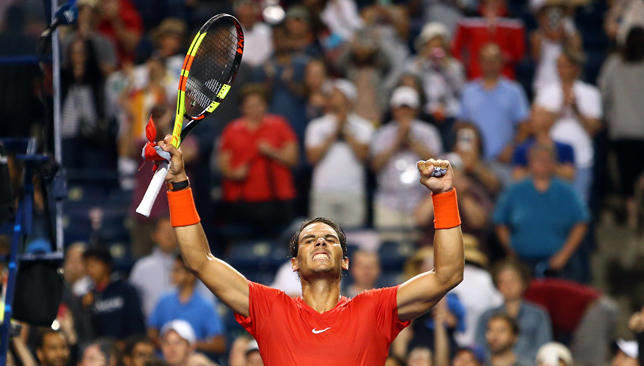 “It’s a dream to win 11 times,” said Nadal, who has now taken his Grand Slam tally to 17. “It was important to play the way I did. It was a tough moment when I got cramp. He (Thiem) is a player who pushes you to the limit,” he added. 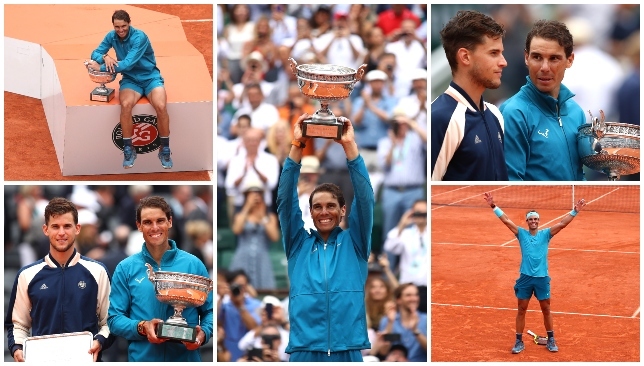 And as Nadal once again left his mark in Paris, we take a look at some of the best pictures from his outing on Sunday, as he lifted his favourite trophy. The King of Clay arrives for the final on Sunday. Nadal wasted little time in steaming ahead. Rafa was in the zone at Roland Garros. The Spaniard even overcame an injury scare. Mission accomplished for one of the finest players in history. Rafa was simply too good for Thiem in the final. Nadal with the French Open title for the 11th time. Thiem and Nadal with the fruits of their labour. Spanish tennis star Rafael Nadal reckons he has the body of a 40-year old – despite being 32. 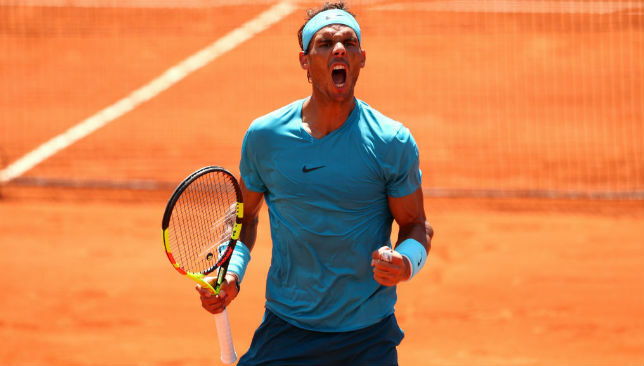 Speaking after his quarter-final win at Roland Garros over Diego Schwartzman on Thursday, Nadal talked about coping with his fitness as he ages, while also contrasting the state of his body to Real Madrid superstar Cristiano Ronaldo. 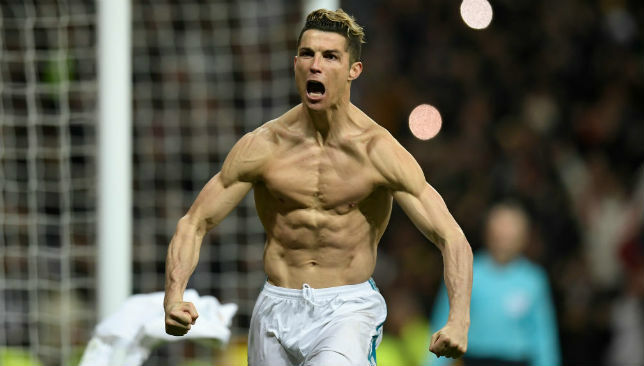 A reporter asked the ten-time French Open champion: “If I can make a parallel with Cristiano Ronaldo, the doctors of Real Madrid published medical results saying that he has a body of 23 years with 7 per cent fat. Nadal, in reply, said he was happy with how things stand for him fitness wise – even if he believes himself aged beyond his years. “My body is about 40 years old, but I’m not really focusing on that,” Nadal explained. Nadal has had a long history of injuries, but ‘The King of Clay’ is targeting his eleventh Roland Garros title as he does battle with Juan Martin del Potro in the semi-finals on Friday..
“I’m 32, and I’m how I am. I’m happy. I accept my age,” added Nadal. “I try to adapt to all the changes that the body is going through over the years. “There are things that are lost and there are other things that are gained, and I’m trying to improve all the time. That’s it.